Amaze clients with a never-before-seen virtual reality experience, personalized for your company, to accomplish your goal: Marketing, Merchandising, Lead Generation, Customer Loyalty, or Brand Promotion. With the most sophisticated VR film technology on the market at our fingertips, we have the capability to convert your project from an idea into full-fledged, VR media tools personalized to promote your brand through engaging and interactive experiences. Our team of experts have years of film production, cinematography, VR software development, and video stitching and editing experience, so we are confident in our ability to get your brand the attention it deserves, as well as building relationships and trust with existing consumers. 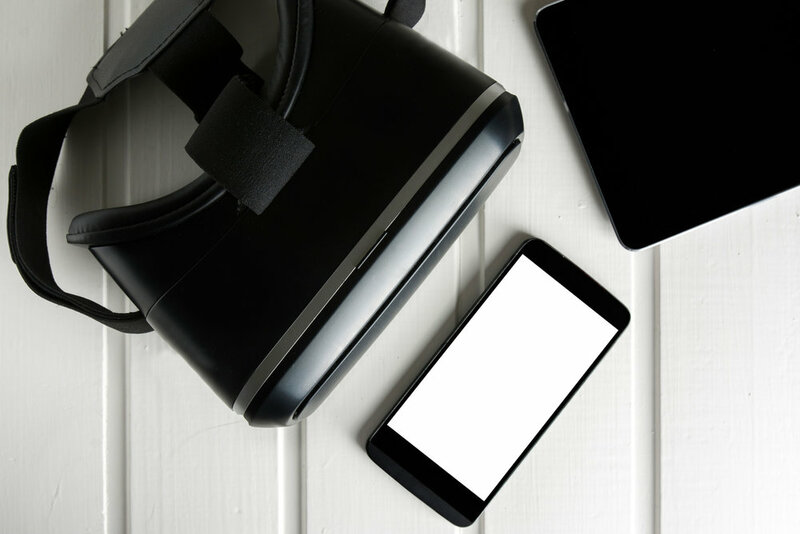 Our professional staff will first strategize with you on how best to use virtual reality to grow brand enthusiasm and increase client outreach. With dozens of projects under our belt, we have the expertise necessary to develop your project into a reality, and draw potential customers away from your competitors and into your audience with innovative and unique immersive media created custom to accomplish your project goals.